When Is Lunar New Year's Day 2020? Chinese New Year is the first day of the New Year in the Chinese calendar, which differs from the Gregorian calendar. It is also known as the Spring Festival or the Lunar New Year. Every year is represented by a zodiac animal sign. 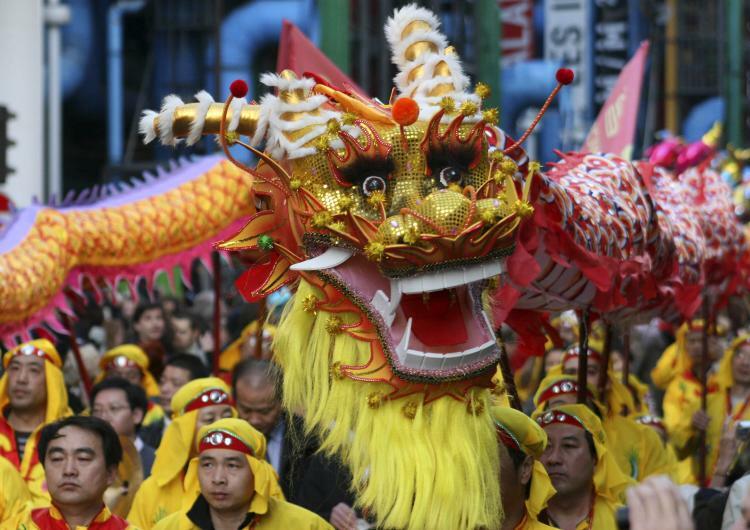 Is Lunar New Year's Day a Public Holiday? Lunar New Year's Day is a public holiday. It is a day off for the general population, and schools and most businesses are closed. In 2020 it falls on a Saturday. Due to this, some businesses may choose to follow Saturday opening hours. Read more about Lunar New Year's Day.